Feeling lost and adrift in your life? Spending one hour with Empowerment Coach, Sam Salenger, could open up a whole world of possibilities! As middle aged women, we think we need to have it all figured out. In fact, I bet when you were a mere 20-thing, you thought midlife would be a breeze. The irony is, many women struggle so very much when middle age hits. We all need support to help us now and again. My free Midlife Rescue Session will serve as an amazing jump start in revamping your life. I’ve dedicated myself to helping women just like you get clarity and direction so they can live the life they’ve always dreamed of and I’d love to show you a way out of the struggle and sense of loss. I believe in serving and helping as many women as I can remember their power and reclaim their voices.  If you’re ready to take the next step, click the button below to apply for a complimentary Midlife Rescue Session.